I came across this contest via Google and thought about making a short film with good impact and best making I could provide to Sikhnet audience. I shared the idea with my friends. Many wanted to be a part of it but they just wanted to see themselves in the film but did not want to do hardwork. 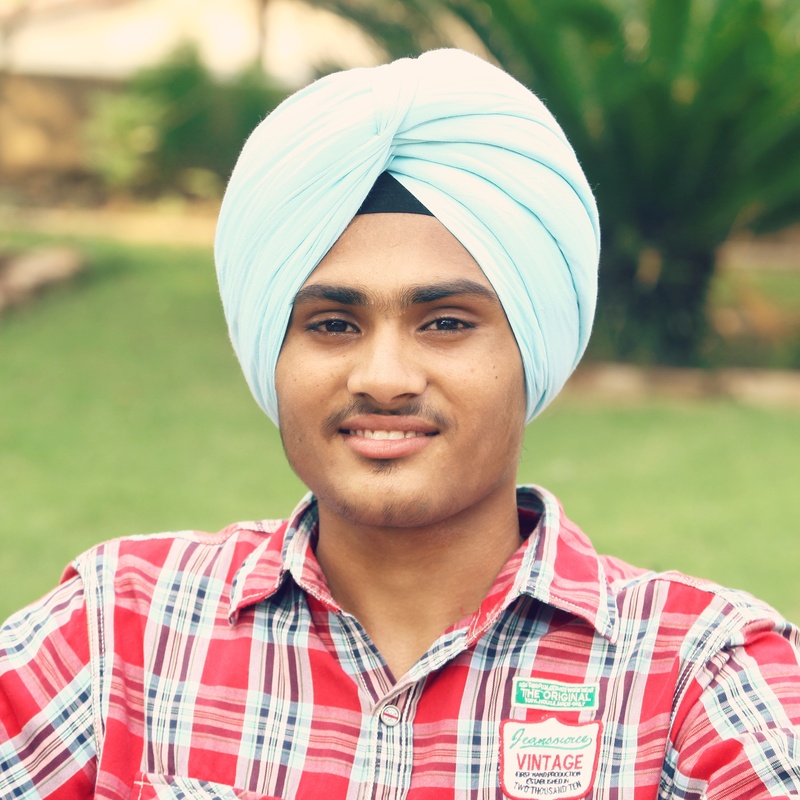 I was disappointed first and went to tears but thankfully my friends, Manjot Singh Dhaliwal, Jaswant Singh Kaleke (Sage) and Jaskaran Singh Bindra helped me a lot. Manveer Sandhu joined us later and helped us a lot. We had a team with skill in their respective fields. we developed the idea into script and then rest is what we have made of it. We were taking it easy initially but towards the final days as deadline approached, we worked day and night without sleeping or eating something. Me and Sage haven’t eaten anything since morning. Hope you guys will enjoy what we made for you.